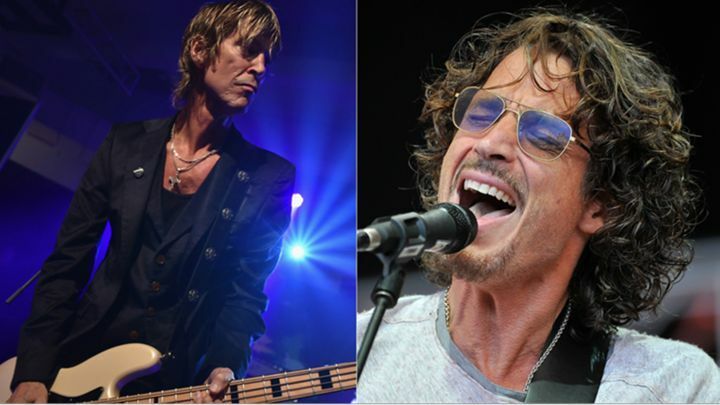 The Mad Season tribute performance scheduled for January 30th at Seattle’s Benaroya Hall has added three “mystery guests” to the show’s lineup, which already boasts surviving Mad Season members Mike McCready from Pearl Jam and Barrett Martin from Screaming Trees, along with Soundgarden’s Chris Cornell, Pearl Jam drummer Matt Cameron and Guns N’ Roses bassist Duff McKagan. In addition to McCready on guitar and Martin on drums, Mad Season featured late musicians Layne Staley on vocals and John Baker Saunders on bass. The tribute show is long sold out, but Pearl Jam’s Vitalogy Foundation recently ran a contest where winners will receive a pair of tickets to the show plus $1,000 in travel expenses and a meet-and-greet with McCready and others. The contest closed on Sunday (January 25th). All proceeds from the raffle benefit the Vitalogy Foundation, which supports non-profit organizations doing work in the fields of community health, the environment, social change and arts and entertainment.